We spotted the groundwork for a new "app invite" system when Cody Toombs checked out some of the hidden code in Google Play Services back in April. In a detailed post-Google I/O story on some of the new features in version 7.5, Google Developer Advocate Ian Lake made the feature official. App Invites, basically a method by which developers can directly advertise apps and give users rewards for installing them, are coming soon (if they aren't available to developers already). Here's the basic idea: developers give their users a prompt to share the app with other people, specifically those in their Google Contacts registry. At the moment these invitations can go out over email or SMS. 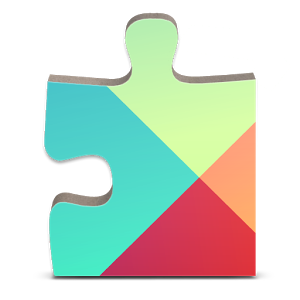 This will send a "deep link" to the Play Store, and if the developer enables it, a promotional bonus for the new user. The example that Google gives is a $25 credit for babysitting via Urban Sitter. Since the feature is currently in beta, it's not clear who has access to it - the announcement post and the similar page on developers.google.com are equally vague. Presumably Google will send out invites for Invites (heh) to specific developers, or just enable it at some point in the developer console. Keep an eye out over the next few weeks. Users will likely need to be on Google Play Services 7.5 (available on APK Mirror) to share apps with contacts via the new system.